We’ve said it before.. and we’ll say it again! 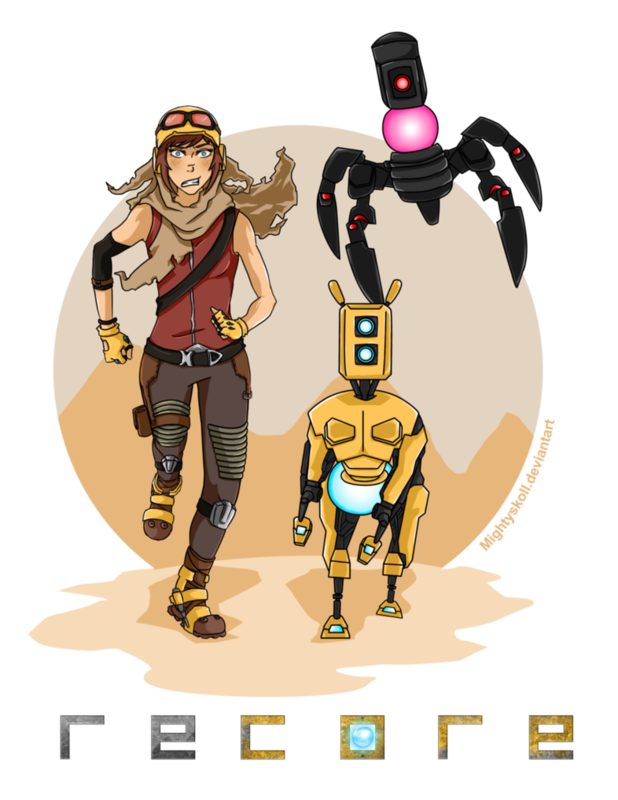 We LOVE seeing ReCore themed creations the community makes! 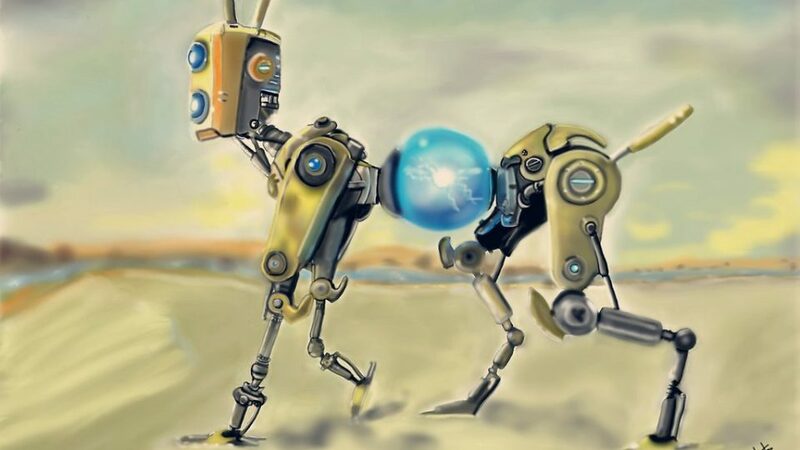 Cosplay, fan art, 3d models.. we love them all. Here are some of the latest creative and crafty endeavors below. 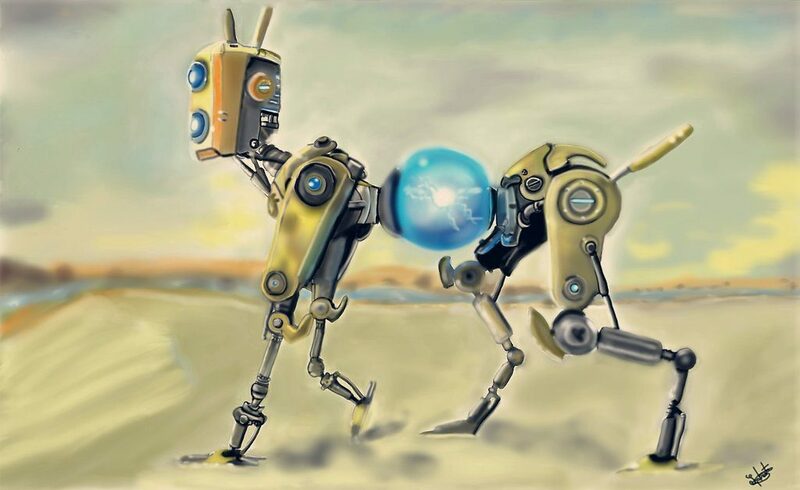 If you’d like us to share your ReCore creations in our next blog, make sure to use #ReCore on Instagram or Twitter!